Financial Management Group is a boutique business management and property management company helping individuals and families secure and maintain their financial future. For over 20 years we have helped our clients preserve and build wealth by keeping our focus on their best interests. 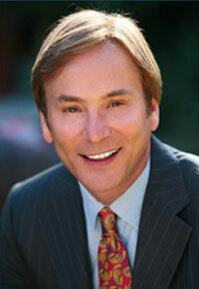 Michael Prochelo is President of Financial Management Group and lead consultant to all FMG clients. After earning his degree in Economics from Boston University, Mr. Prochelo was accepted into the executive training program of Merrill Lynch. From there, he gained experience in international investment banking as a financial analyst for two of the world's largest banks, Societe Generale and Barclays Bank International. He later joined the Los Angeles private banking community where he managed the financial affairs of wealthy entrepreneurs and their families. Mr. Prochelo founded Financial Management Group in 1995 to provide a higher level of personal service and customized solutions to high net worth clients. © Copyright Financial Management Group.